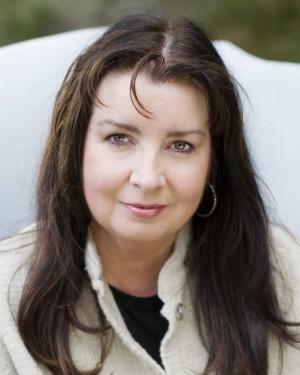 I am a fan of Melody Carlson she has written some great books and I just enjoy her writing. This book is smaller than I thought meaning it's only 160 pages. 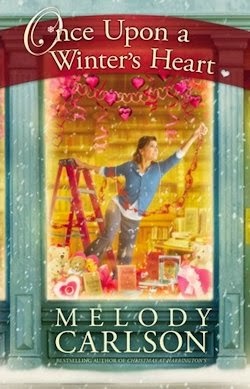 The overall story line is a love story leading up to Valentine's Day which you can pretty much figure out by looking at the cover. While many of the scenes are sweet they didn't really seem realistic but books aren't always suppose to be that way. If you are looking for love and despise Valentine's Day this is not the book for you. If you want a sweet gushy love story you will enjoy this book. I will say that I enjoyed the humor that weaves throughout the pages. If you would like to read the first chapter of Once Upon a Winter's Heart, go HERE.